I fill my time doing this. 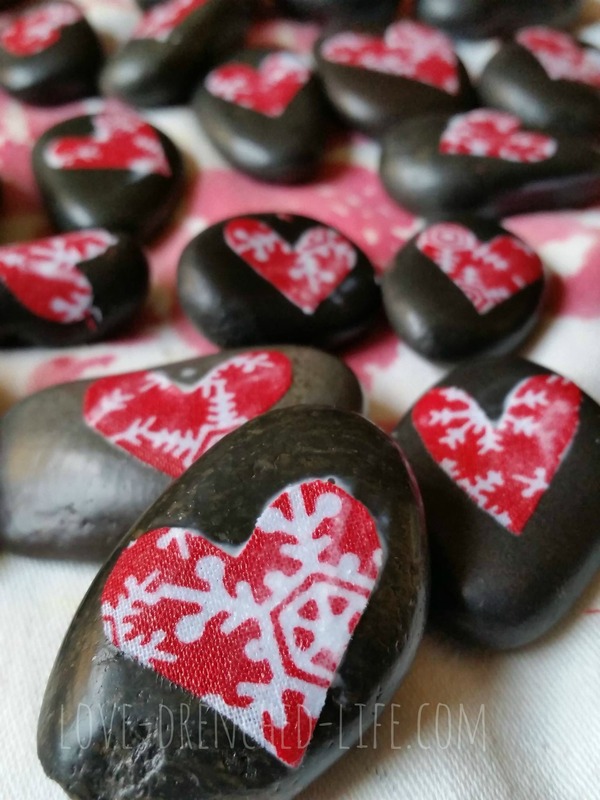 These Love Rocks will be shared tomorrow at Westside Kaiser Hospital and St. Vincent’s Hospital in Portland. If you find one know that they were made with lots of love and with two amazing girls in mind. Very therapeutic day for this mama. So precious! 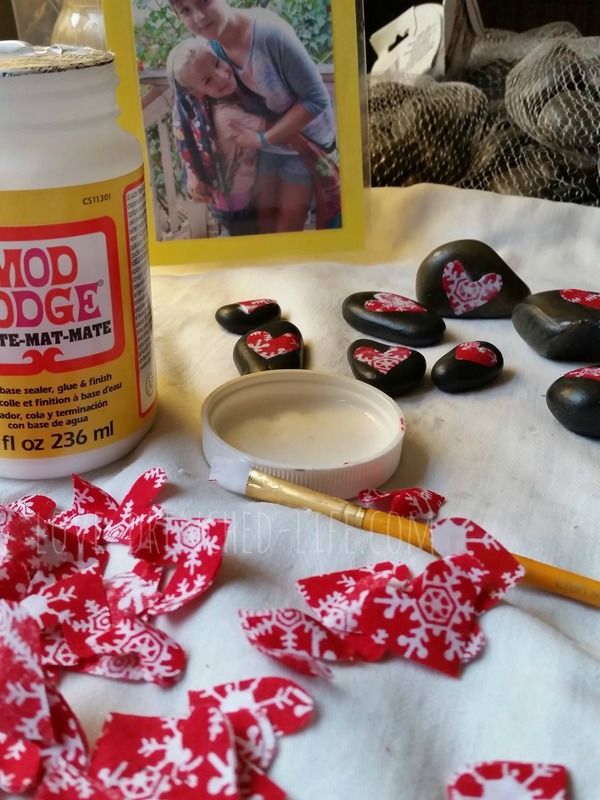 I cRry one and need to make some in memory of 2 special young ladies!